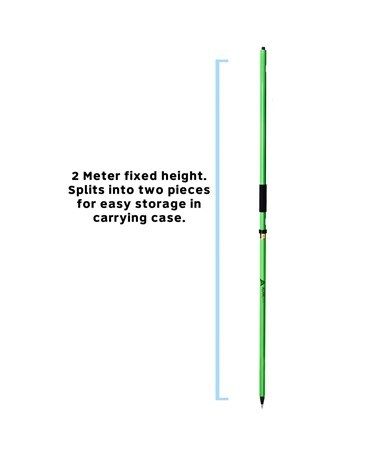 The GPS 2-Piece Rover Rod, 2m is a versatile accessory designed to make all GPS and GNSS work simple and convenient. Featuring two sections, it is more convenient when brought and used when frequently transferring between job sites. 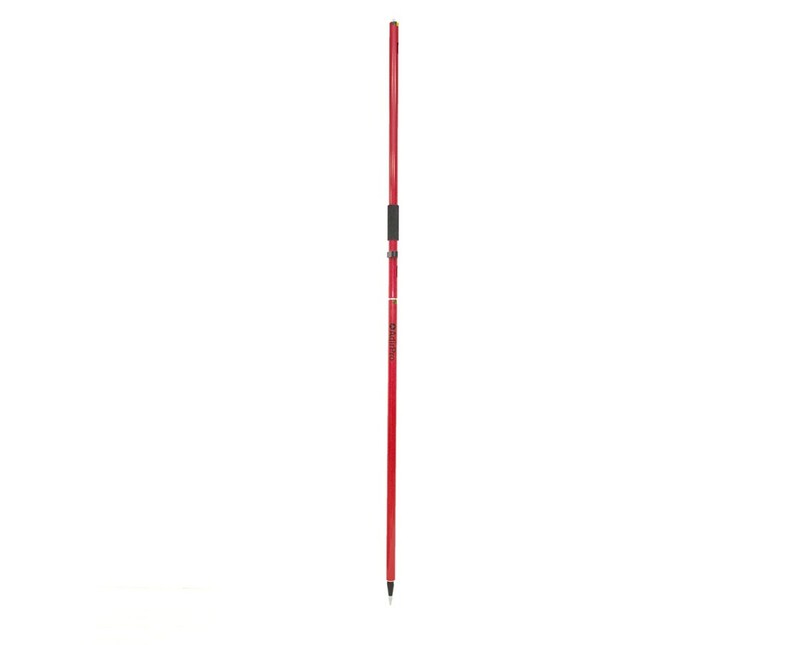 This rover rod also offers a total height of up to 6.56 feet. For additional accuracy, this AdirPro Rover Rod sports a 40-minute bubble vial which helps when leveling. 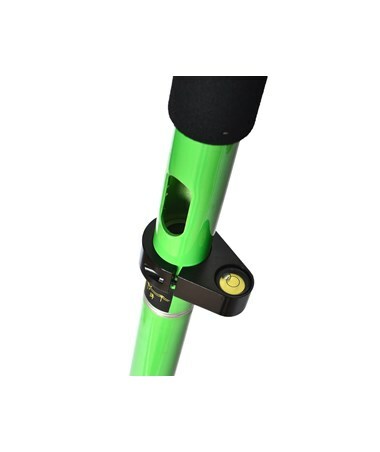 It comes with a vinyl hand grip to add friction and stability when holding the rod. 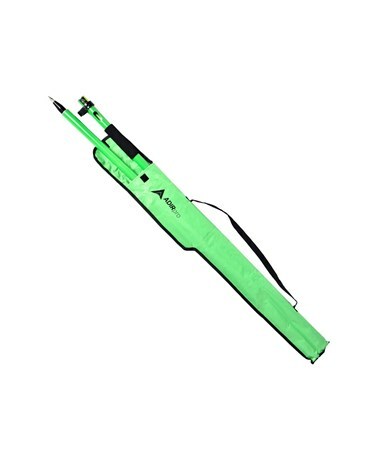 This also includes a replaceable steel point with rubber cover. 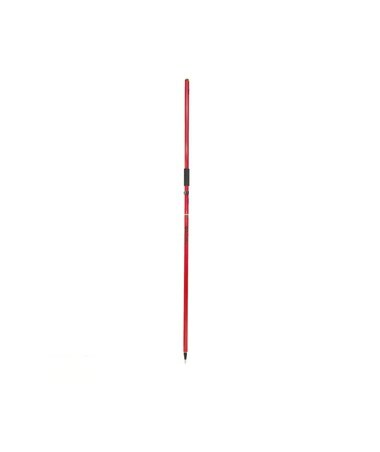 The AdirPro GPS rod is constructed of durable aluminum that guarantees a long service life. For both safety and convenience, the GPS rover pole has cable slots to secure cable while the rover is mounted on the pole. 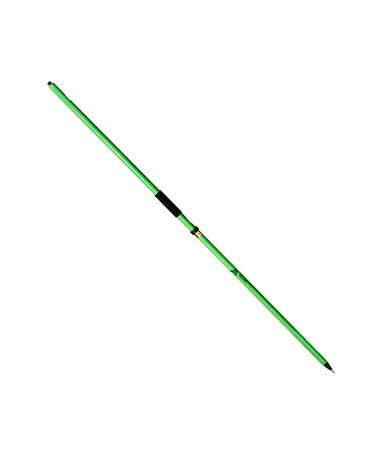 As an additional feature, this two-piece rover rod features a 5/8-11 screw thread for easy mounting. 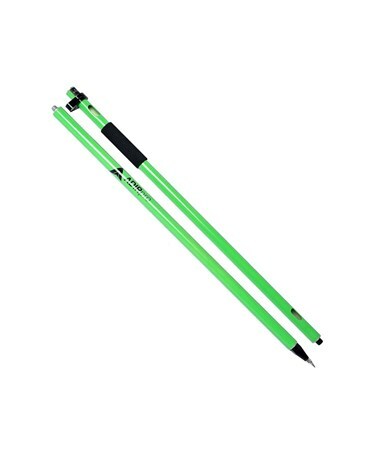 The GPS 2-Piece Rover Rod, 2m offers four different colors to suit your requirements. Please choose from the drop-down menu above.